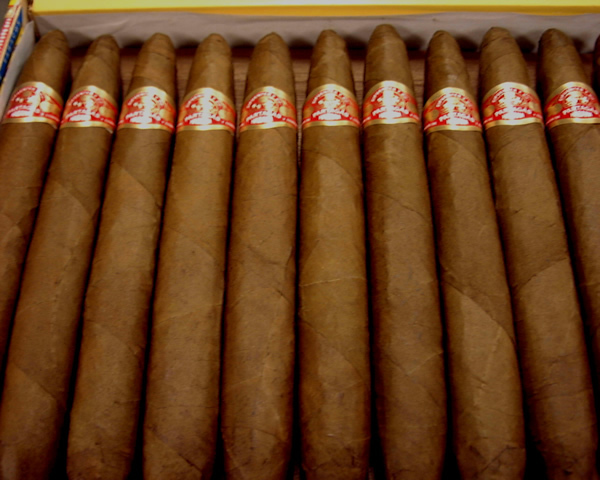 Partagas Presidente | Old Morris Tobacconist Victoria BC, Fine Cigars, Humidores and Tobacco Merchantile. 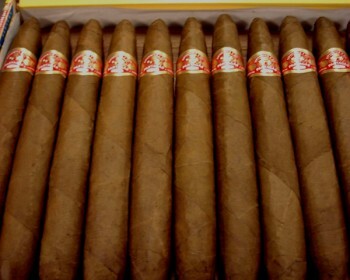 An excellent medium-to-strong bodied stick with subtle hints of dark chocolate and coffee throughout. The draw is a little firm at the outset, but quickly loosens, giving way to a smooth and even burn that gradually increases in intensity and ends with a delicious cream flavour.